This position requires a highly creative, customer service extraordinaire with enthusiasm for event design. Must have a reliable, professional, adaptable, punctual, and patient personality with fantastic communication & organization skills.| This position involves working on tight deadlines and physically setting up events with our team. 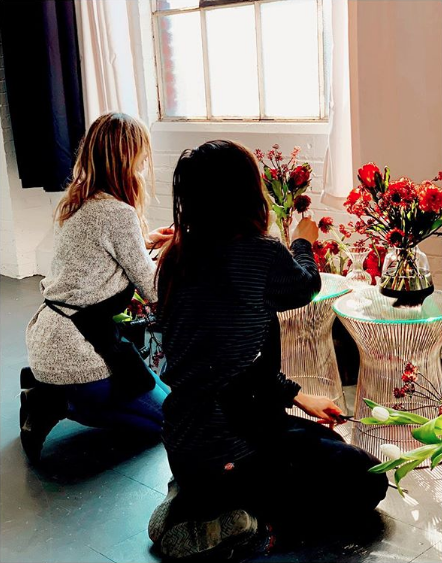 This includes the handling of fragile rental items and taking part in the creation & transportation of floral designs and installations. 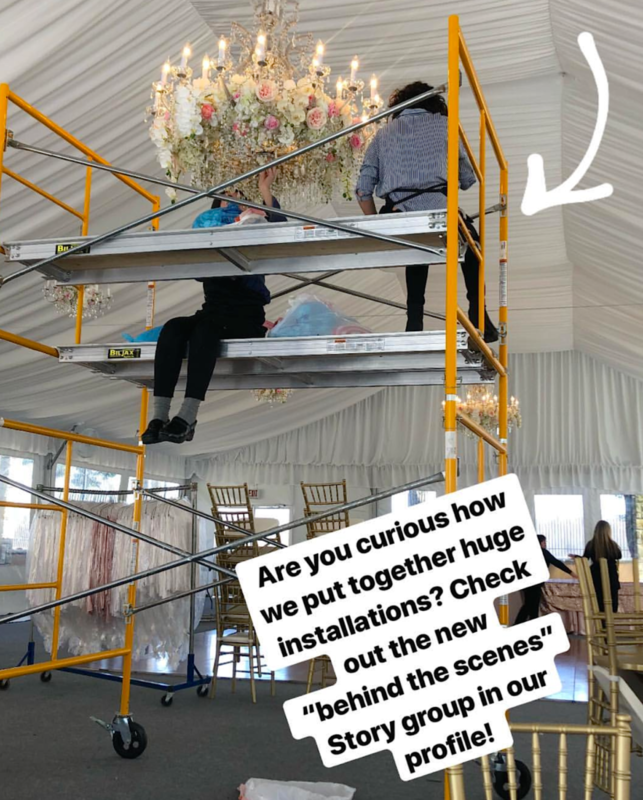 You will assist in wedding ceremony set-up, wedding reception set-up, corporate event delivery and set-up, and tear-down of events (this includes evenings). Be prepared to interact closely with bridal parties by personally delivering bouquets and pinning boutonnieres. | Required: Applicants MUST be available to work weekends during the peak wedding season (May – October). Ability to work quickly and independently, while also remaining a team player. Ability to regularly stand, walk, lift / carry up to 50 pounds. Ability to professionally handle stressful situations. Ability to gracefully and respectfully work with clients in an intimate setting. Valid PA driver’s license required, as you will be traveling to wedding locations across the Pittsburgh area. Ability to drive a cargo van/box truck a plus.| Previous floral design experience is NOT required (we can teach this! ), but applicants should be able to demonstrate some type of creative ability. This seasonal position is available for the 2019 wedding season. For this position, we are seeking a trustworthy & reliable applicant with the following: Extreme attention to detail and organizational skills, along with exceptional verbal and written communication skills. Must be tech savvy and skilled in using Apple office platforms. Detail oriented and comfortable working in a fast-paced office environment. Superior organization skills and dedication to completing projects in a timely manner. Experience with building and maintaining a WordPress site a plus. This position involves working on tight deadlines and physically setting up events with our team. 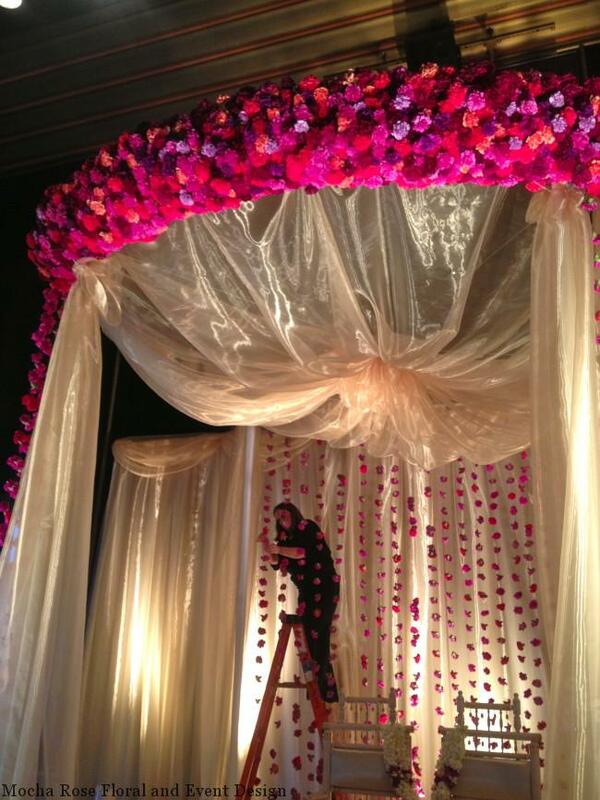 This includes the handling of fragile rental items and taking part in the creation & transportation of floral designs and installations. 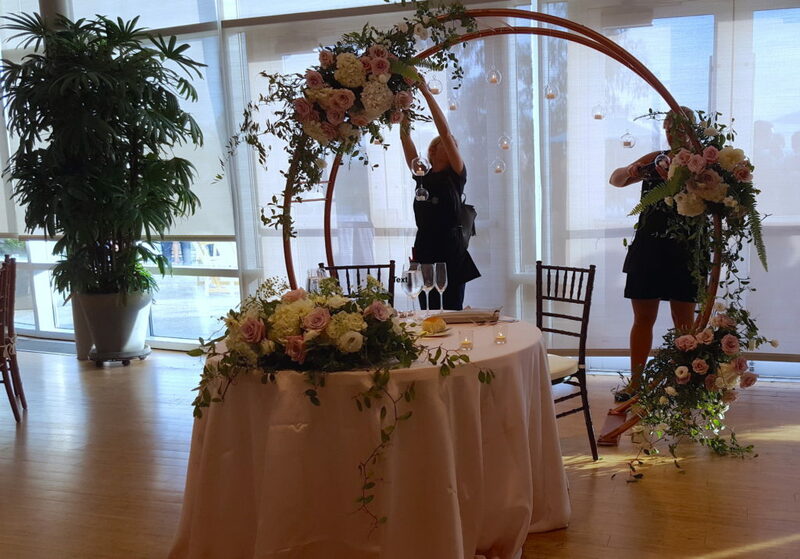 You will assist in wedding ceremony set-up, wedding reception set-up, corporate event delivery and set-up, and tear-down of events (this includes evenings). Applicants must be organized, attentive, and reliable.| Required: Applicants MUST be available to work weekends during the peak wedding season (May – October). Ability to work quickly and independently, while also remaining a team player. Ability to regularly stand, walk, lift / carry up to 50 pounds. Ability to professionally handle stressful situations. Ability to gracefully and respectfully work with clients in an intimate setting. Valid PA driver’s license required, as you will be traveling to wedding locations across the Pittsburgh area. 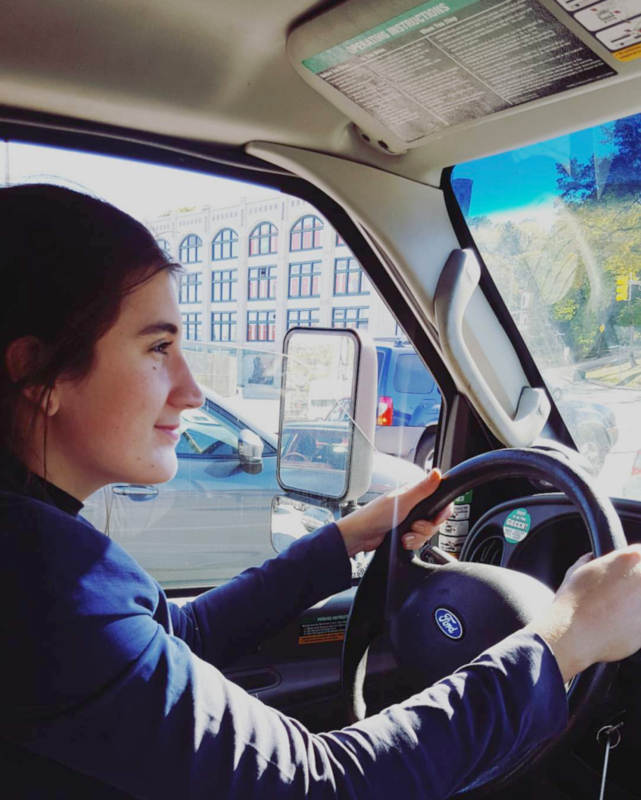 Ability to drive a cargo van/box truck a plus. Attention to detail a must!|This seasonal position is available for the 2019 wedding season. If any of these positions excite you, please send a cover letter and resume to contact@mocharose.com with an indication of the position(s) of interest.